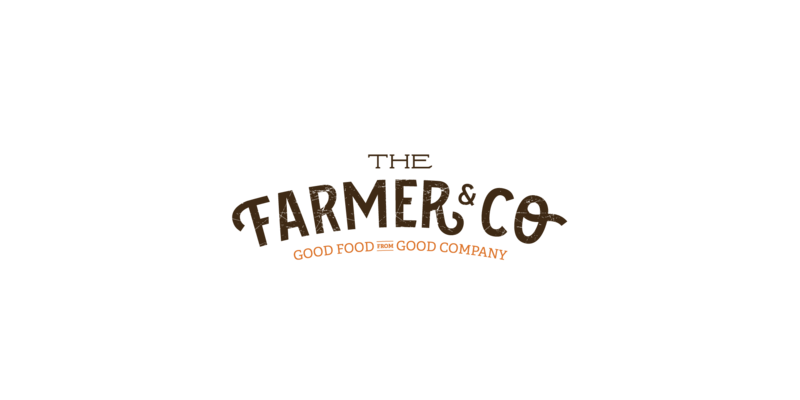 The Farmer & Co. is a collective of farmers who grow and then sell fresh food locally. 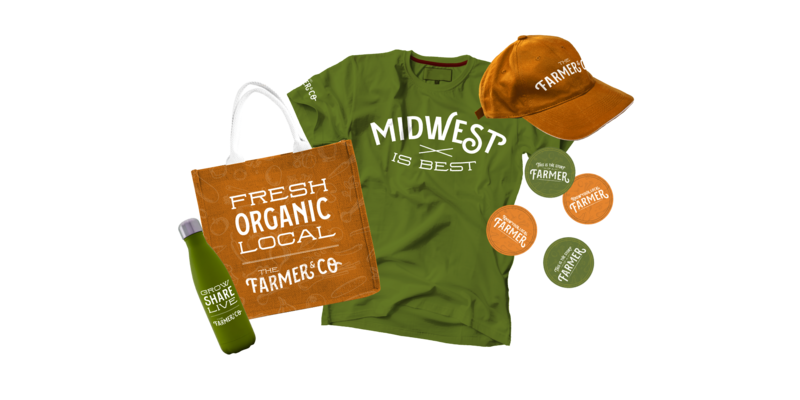 They came to us to craft a brand idea and package design that would connect the consumer to the farmer, while also helping farmers unify and expand their businesses. 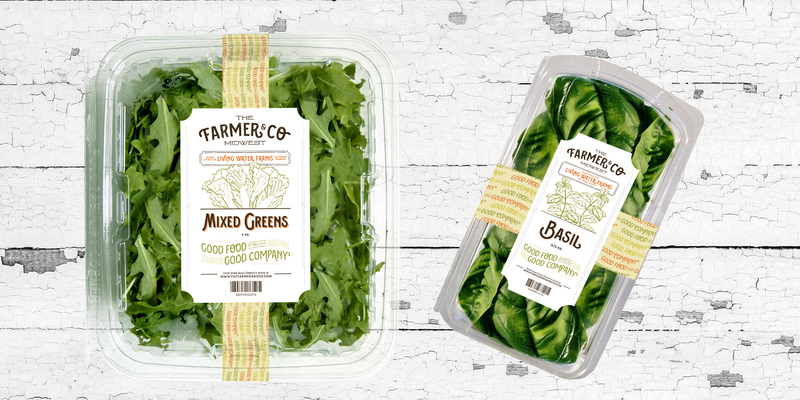 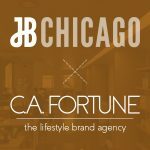 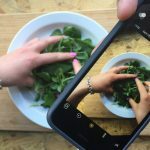 We knew that this brand idea needed to maintain multiple lenses that speak to the consumer, the farmer, and the retailer, while conveying the farm fresh quality of the food. 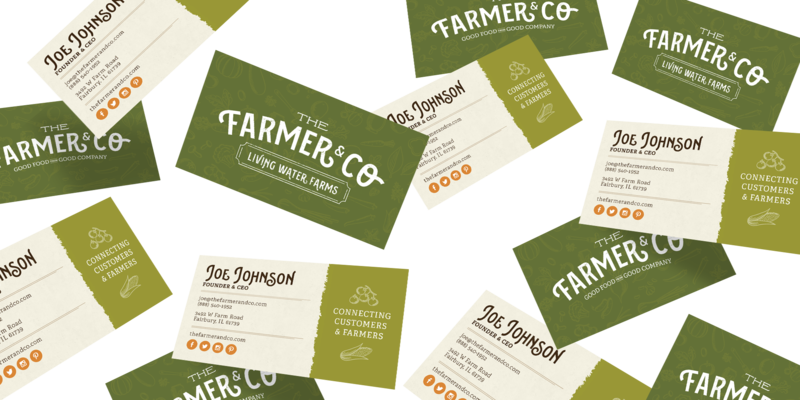 In learning more about The Farmer & Co.’s vast local farm networks, we realized how the companies mission was truly wholesome. 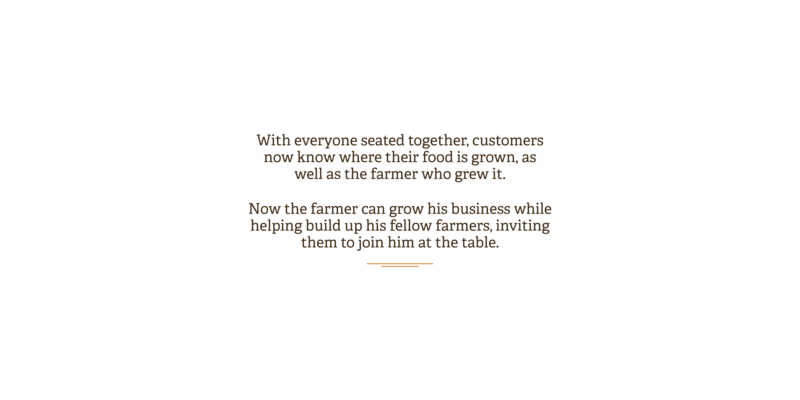 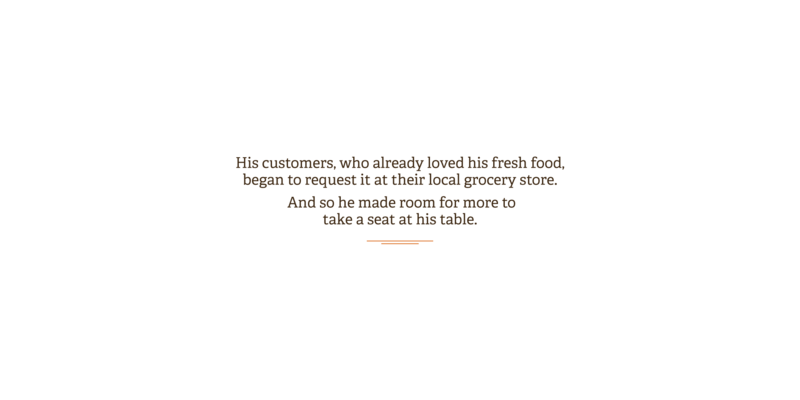 Their end goal is to positively impact not only their consumers who eat their food, but to also help support and raise up local family farms. 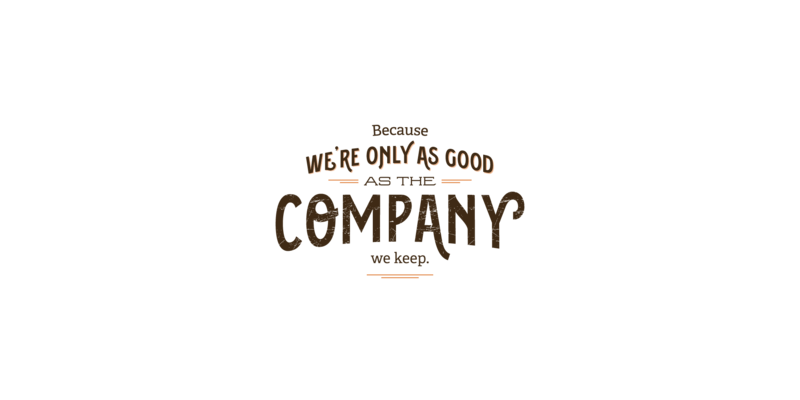 This lead to our brand idea: Good food from good company. 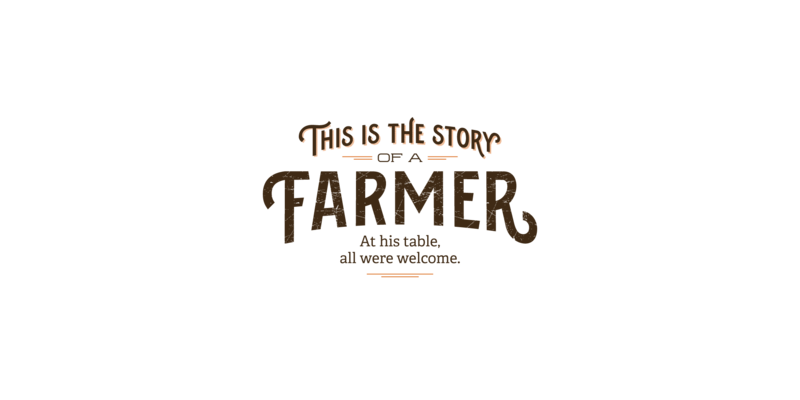 When we thought about farmers and all the tradition that comes along with these generations of families, we knew right away that we wanted to add a vintage look and feel to The Farmer & Co.’s new branding. 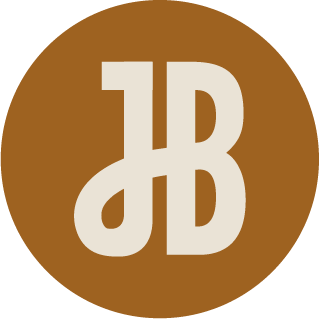 Inspired by old-style line drawings and distressed, shabby-chic aesthetics, we designed using old barn doors and illustrated drawings of their food. 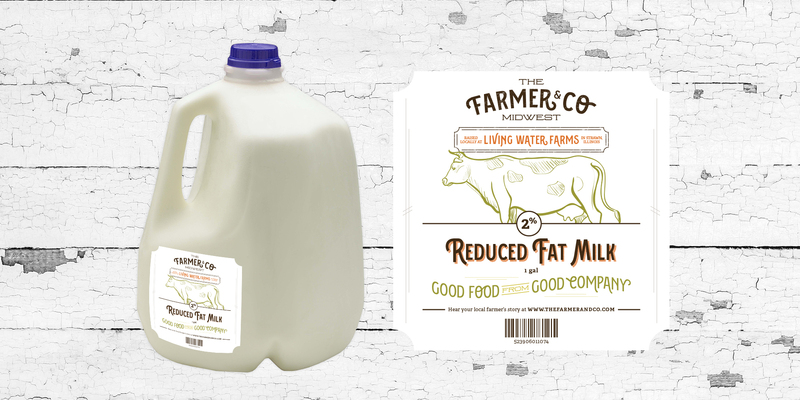 In the end, The Farmer & Co.’s new look feels welcoming and like it’s been around for quite some time. 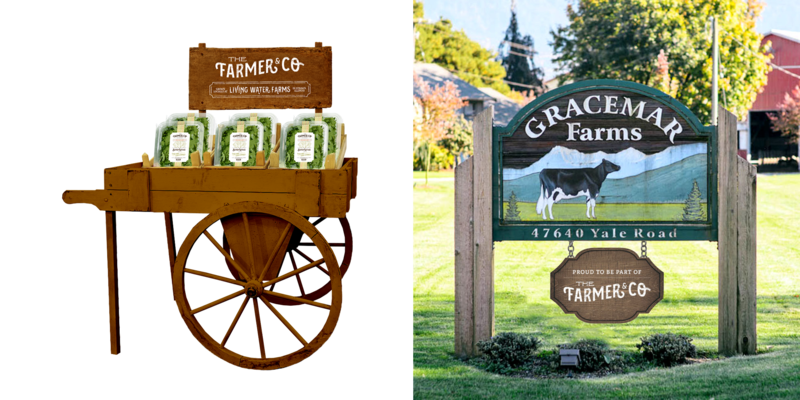 To differentiate The Farmer & Co. in the market, we chose to apply a vintage feel to their logo and supporting copy on all their packages. 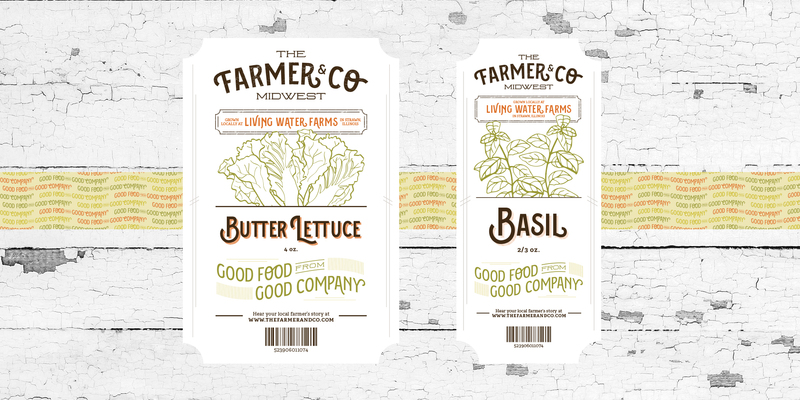 Instead of showing photography like everyone else, we created contemporary, vintage-looking illustrations of their food on a small center sticker label, allowing the good food to be the hero as it showed through the clear packaging.